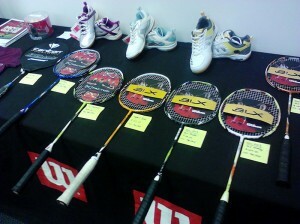 Where can I play Badminton in the Chicago Area? If you are looking for a badminton club in the Chicago area, come to the Shannon Pohl Badminton Academy, located in Vernon Hills (in the Northwest suburbs of Chicago). The SPBA offers badminton training in the form of group classes and private lessons. If you are just looking for a place to play, we offer badminton Open Gym, open to the public, usually several days a week. Check our Open Gym schedule to see the current dates and times. 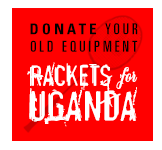 We also have a badminton Pro Shop where you can purchase badminton equipment: rackets, shoes, shuttles, and more! 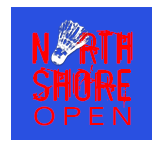 Come to the Chicago area and play at the Shannon Pohl Badminton Academy!